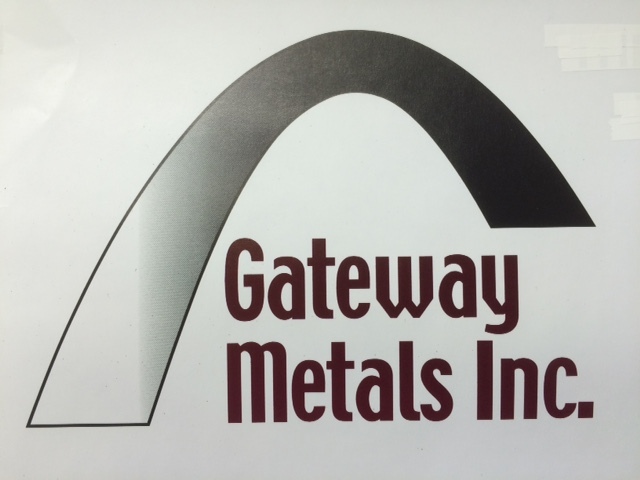 Gateway Metals Premium H13 Steel | Gateway Metals, Inc.
Gateway Metals Premium H13 (NADCA 207-2011) is a premium quality hot work steel that is designed to meet the highest quality standards in the die casting industry, and to excel in the most demanding hot work tooling applications. Premium H13 exhibits outstanding impact toughness and resistance to thermal fatigue cracking (heat checking), and will meet or exceed a wide variety of die casting industry specifications, including all of the requirements of NADCA 207-2011. Premium H13 provides the highest performance in typical applications such as inserts, cores, cavities for die casting dies, die casting shot sleeves, hot forging dies, extrusion dies, plastic mold cavities, and components that require high toughness and excellent polishability. 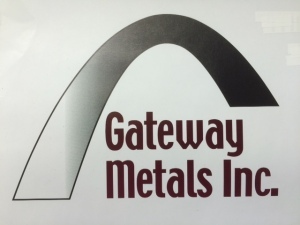 Gateway Metals, Inc. (GMI) is an independently owned and operated full service tool steel distributor and mold steel distributor located in St. Louis, Missouri. GMI’s inventory includes tool steel, mold steel, alloy steel, NADCA approved die cast steel, stainless steel, and CPM steel. GMI’s services include non standard sizes, precision ground bar, and precision ground blocks. With over 200 years of combined experience and a 24 hour operating schedule, GMI is able to service its customers very quickly from quote to shipment.